He brought back the term. 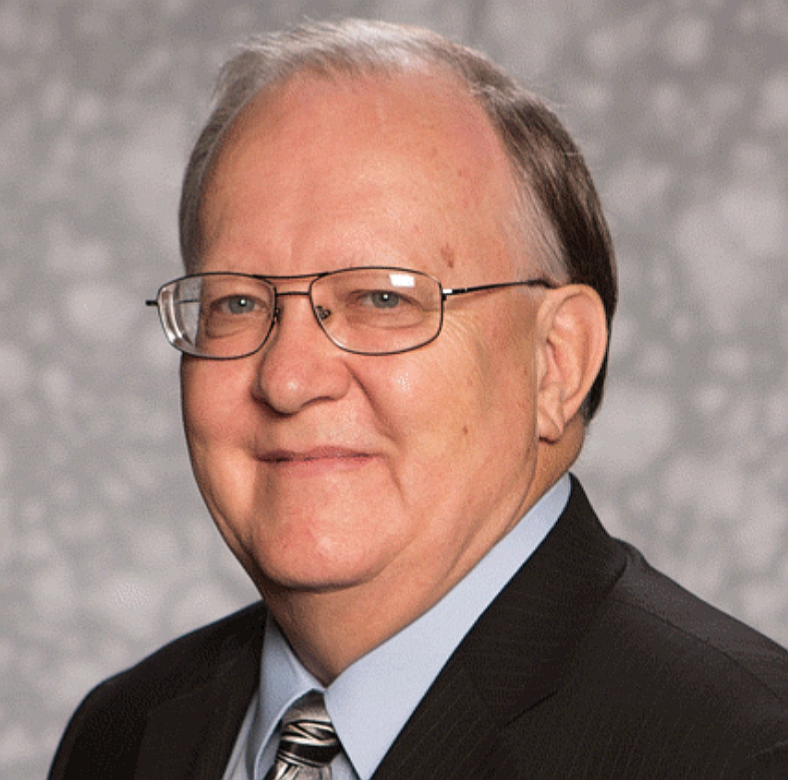 Columbia, Maryland --- North American Division President, Dan Jackson, has called on the General Conference to "clearly label any and all hooey in the GC Working Policy." In addition, Jackson suggested that a very different and preferably illegible 'hooey font' be used for the relevant sections of the working policy until such a time as they can be permanently deleted. The NAD leader said that failing to clearly mark hooey in the church policy would lead to needless strife and confusion. He added that if the offending hooey could not be properly labeled in its current location, the language could always be stuck in the policy book's appendix in a section called Ingathering Best Practices. HOOEY is a clever way of using foul language suitable for all SDA’s to use. My momma would wash my mouth with soap if I said that word. If Dan Jackson can use it, so can I!! HOOEY!! There,I said it! !